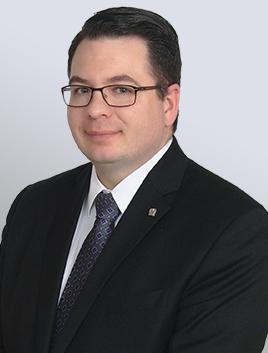 Managing Funeral Director Scott O’Marah grew up in the Syracuse area and enjoys spending time with his wife Allison. He had the idea of being a funeral director at a young age and knows he made the right choice because he loves what he does and likes being able to help families through a difficult time. Scott is a member of the Central New York Funeral Director’s Association and the Funeral Service Administration Advisory Board at SUNY Canton.